As the number American-based airlines traveling to Cuba increase, the rumors circulate even faster. Stories of hoards of American tourists flocking to otherwise tranquil beaches and lavish resorts are butting bed and breakfasts out of the way and cruise ships are flocking there in droves from Miami. While most of the stories you hear are probably just tall tales, the following are five reasons why you shouldn't put off your bucket-list trip to Cuba. 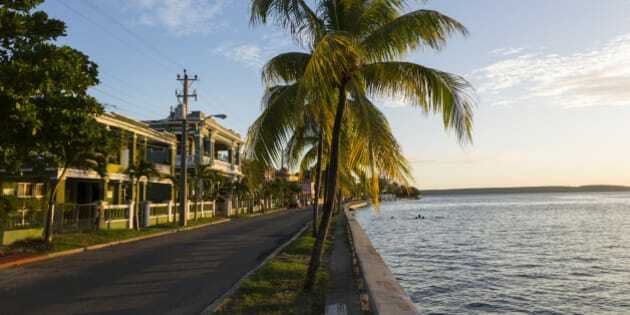 It doesn't matter whether you're Canadian or American, interest in traveling to Cuba has been peaked by more lenient travel restrictions in the U.S., and you'll benefit from beating the crowds. While future tourists will probably be seeking more updated hotels, Cuba still sees a major lack of over-the-top resorts, especially when compared to other popular Caribbean and Latin American tourist destinations. 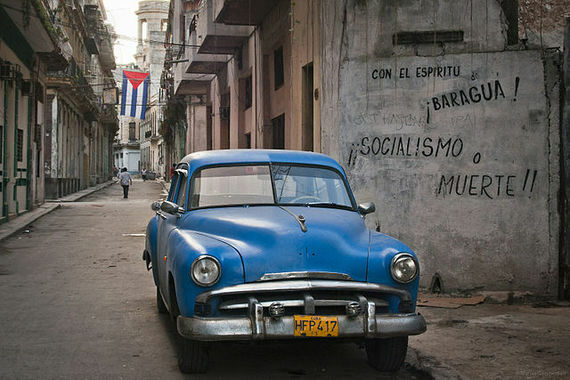 Visit now, and you'll enjoy Cuba's authenticity while it's still alive and well. It's always difficult to leave Cuba, and that's not just because the average winter temperature is 25 degrees. It's the Cuban people and their unwavering hospitality that make it tough to say goodbye. You shouldn't be surprised if you're welcomed into a local's home for dinner after just a few moments of knowing them. Cubans have roots in countless cultures, and they're friends with people of all races and backgrounds. The ability to throw judgement out the window is a Cuban trait that many visitors decide to take home with them. There's no city in the world quite like Havana, Cuba. Following the communist revolution, Havana was frozen in time, and it remains there, despite a few slow advancements toward present day. While much of that age is shown through the neglect of streets, sidewalks, buildings and storefronts, it's also shown in the gleaming chrome mirrors of freshly-washed Fords and Chevys straight out of the 1950s. Dilapidation looks more like art in this historic city lingering in the past, and every traveler should feel a sense of urgency in seeing it before repairs are made. That's right, the largest island in the Caribbean is home to more than 300 beaches, which means you can find miles of sand without a single footprint. Divers will find natural wonders above and below the water's surface at Maria La Gorda Beach, while those seeking pure relaxation can throw a towel on the white sands of Playa Ancon and stay for hours. Cuba offers beaches for party-goers, snorkelers, beachcombers, families and travelers of all types. Many Caribbean and Latin American countries offer their own take on music. But Cuba's melting pot of cultures mean the music scene is unlike anywhere else. Combine European folk with African percussion, Spanish guitars and Chinese reeds, and you have a taste of just how diverse a Cuban band can be. 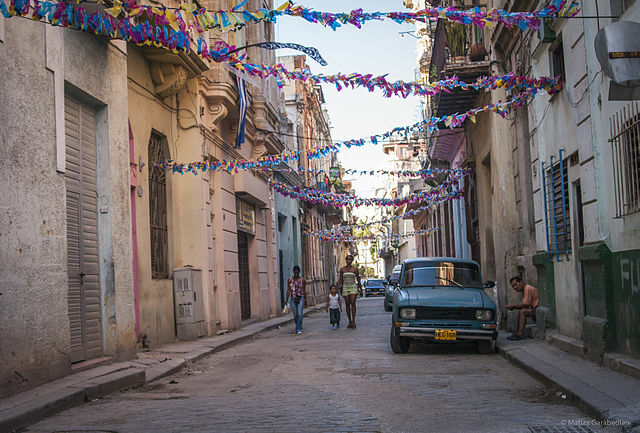 Watch them play on the streets of Havana or in a night club well after hours, music radiates through all Cuban cities and towns at all hours of the day, and it's impossible not to get up and dance.